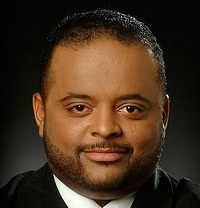 Roland Martin talks to Maryland state Delegate Jay Walker on if bringing the National Guard in to the city of Baltimore was necessary. “I think it’s a day late. The guard should’ve been there yesterday. How did everything get so out of control yesterday? You look around other states, right away they were charged. The people of Baltimore just want justice,” Walker said.